Splash me ousside, how bout dah. Danielle Bregoli made headlines being rude as hell to Dr. Phil as the Cash Me Outside girl, and she seems to still be determined to partake in the act of cashing throughout her rap career as Bhad Bhabie. Outside, inside, you know, it’s all good, and Bregoli has made her commitment to conflict be seen and heard all over after throwing a glass of water at rapper Iggy Iggy Azalea. Video of the confrontation has been uploaded, and can be seen below. Exciting. Not since Nicki Minaj and Cardi B fought each other with shoes have we gotten a club fight of this kind of magnitude. The drink throwing took place at Boulevard3, a Hollywood club, on Wednesday night. 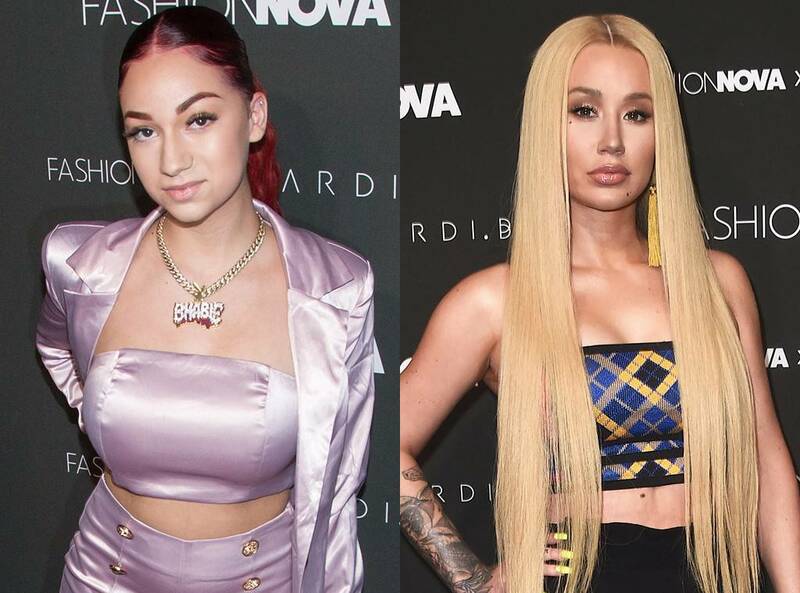 In the video we can see Iggy Azalea not reacting at all, and Bhad Bhabie having to be held back by her entourage as she threw expletives in iggy Azaelia’s direction. 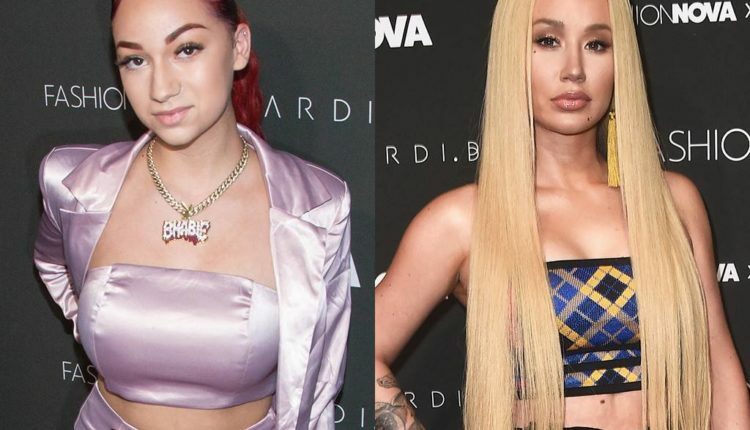 The feud began over social media posts, when Iggy Azalea mused on Instagram about who exactly would go to a Bhad Bhabie show, with Bhad Bhabie responding that Azalea should just to see what exactly a sold out show looks like. The internet in 2018 is weird, because you can’t really criticize artists quiet way anymore, the way you did when the internet wasn’t overrun with almost every media savvy human being on Earth. Like, if you write anything about anyone, the fact that the subject of the missive can find it and read it doesn’t do a whole lot of good for the discourse. Especially if you want the discourse to be gently snarky. So yeah, this feud is over snarky internet words. It is important that when writing about Bhad Bhabie to note she’s 15. According to TMZ, which reported the story initially, it’s why Azalea didn’t strike back at the internet celebrity turned rapper. Because this is all absurd, isn’t it? All ridiculous. Good work, everyone. What do you think of the video of Bhad Bhabie throwing a drink? Let us know in the comments or on Twitter at @WhatsTrending.